PACEY is the Professional Association for Childcare and Early Years. Formed in 1977, PACEY are a charity dedicated to supporting everyone working in childcare and early years to provide high quality care and early learning for children and families. BAPN is the membership organisation for professional nannies, dedicated to raising the profile of nannies and promoting quality childcare. BAPN provide information, support and training to members, set industry standards which employers and recruitment agencies can refer to, and represent nannies to the Government and the media on issues affecting the profession. 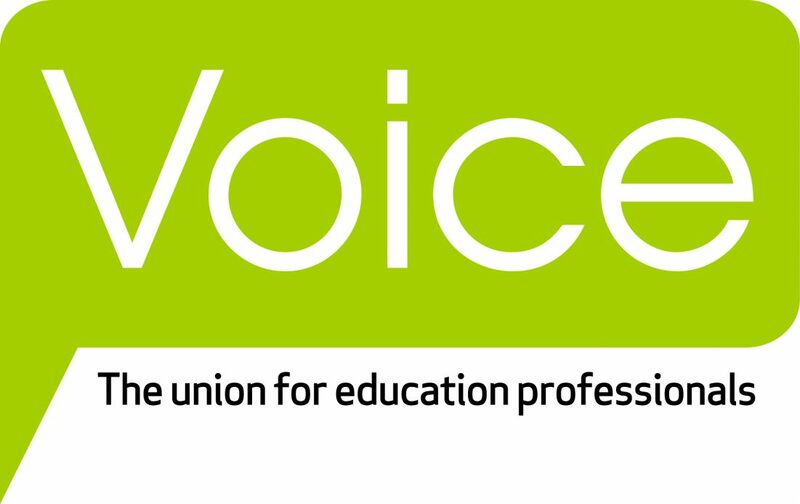 Voice is the union for education professionals, Voice the union speak up for everyone, from teachers, lecturers, nursery nurses and nannies, to head teachers and school support staff, including teaching assistants, technicians and administrators and students. Voice represents a united strength that will support, protect and listen to you throughout your career, and we believe that every professional in education, early years and childcare has a right to be heard.